Canby Ford is proud to present the all new, 2018 EcoSport five-door subcompact crossover SUV. This vehicle boasts a sporty front and rear end design. The dashboard has an optional eight-inch floating touchscreen infotainment system that supports both Apple CarPlay and Android Auto. The EcoSport is a sporty, compact crossover offering an economy-minded package. It has plenty of storage space and a stylish, functional side-hinged rear hatch. The EcoSport is diverse, offering many options for a variety of purposes. There are fold-flat rear seats for when you want to load up and hit the hills or maybe transport your band equipment. It is ideal for people or families on the move. This vehicle is also economical, starting at about $20,000 – so you'll get a lot of bang for your buck. 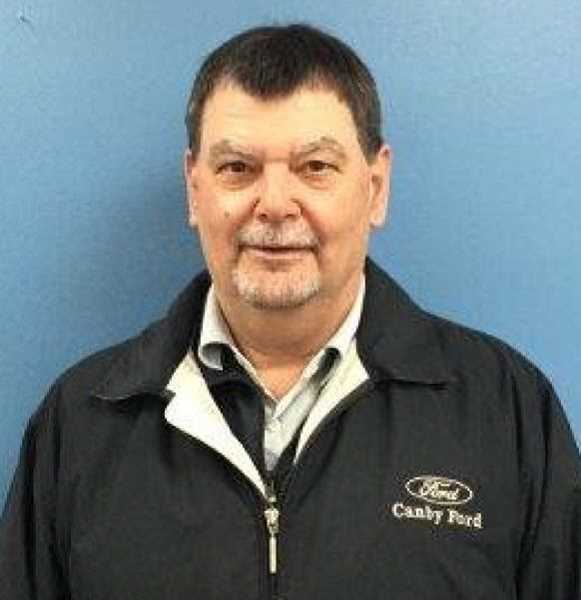 Canby Ford treats the needs of each individual customer with paramount concern. We know that you have high expectations, and as a car dealer we enjoy the challenge of meeting and exceeding those standards each and every time. Allow us to demonstrate our commitment to excellence. Our experienced sales staff is eager to share its knowledge and enthusiasm of the new EcoSport with you. We encourage you to browse our online inventory, schedule a test drive and investigate financing options. You can also request more information about a vehicle using our online form or by calling 844-630-3267.